Benefits of Responsive Web Design :The websites needed to be constructed in such a way that it will reach users with all type of devices. 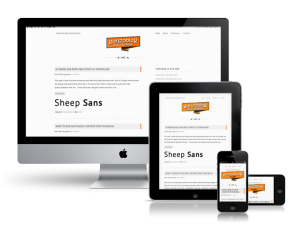 Benefits Of Responsive web design ? Responsive web design, is featured in such a way that, its major aim is to attract more visitors, traffic and business possibilities. 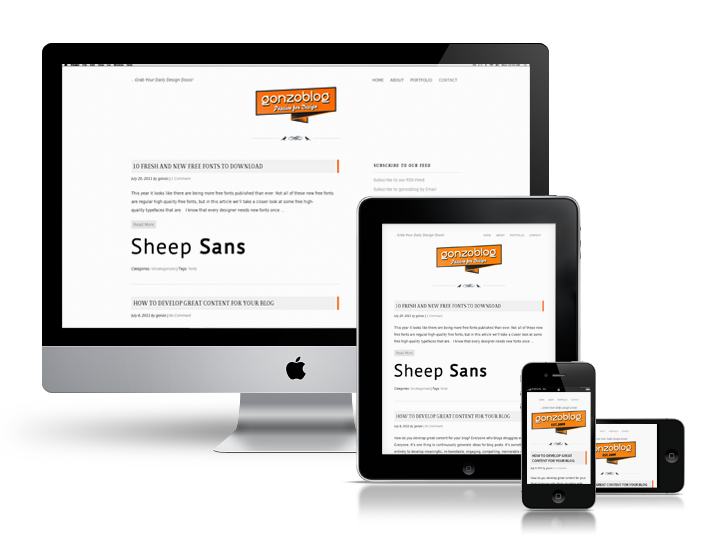 A responsive web design also refers to make the web design self adapting to the features and property of the device. The screen size, resolution and pixel size of the screen of display are adjusted automatically for responsive web design. It is an intelligent web designing technique in which there will be self adjusting features which will make sure that your page settles down in devices. For example, if you are trying to check the mobile version of the web page, then the size of the screen is adjusted likewise. Similarly, the web version denotes that the page will be opened adaptively in a computer, which is one of the benefits of responsive web design. If you are planning a a website for lot of visitors, business queries, and future oriented usage purposes,It is recommended to adopt responsive web design. What is the Importance of a Responsive Web Design? With the improvement of technology, more number of people are switching to the mobile versions . People started using handy gadgets like mobiles, i-pads, tablets, smart phones. The analysis of reports that shows the overall use of mobile internet over laptops and personal computer is bit large. As people are getting more attracted towards using the mobile internet services over other medium, the responsive web design will help them to overcome the crisis. 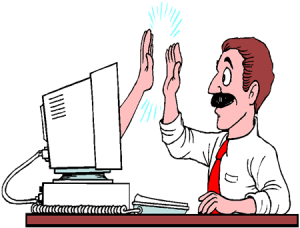 A website which generate more user responses will be ranked to the top in search engines. A impressive website needs, great design, quality content, interactive features. Mobile Version Websites – An extinguished feature. The mobile version of websites does not exist now as large numbers of people are accessing websites through WAP and other services. There was many problems associated with the mobile version of websites, like content duplication. Since different size of mobiles are available in the market, it became difficult to manage these websites to fit their resolution. Let the website itself change its size according to the screen size. So that visitors with devices of different screen resolutions will experience an easy access.That seems to be a great experience for users who visit the website. Gaining the audience appeal is most important in any sort of business. 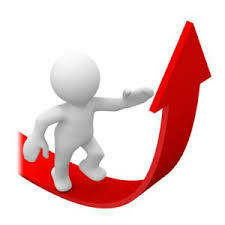 The responsive web designs increased the demand among the audience. Opening websites in any device has became an easier job as the webpage shrank automatically to fit the display size. Since this was a very good trend, people got attracted towards it and hence the demand increased. Websites with responsive design gets more traffic and visits than ordinary websites. It can increase more business chances and conversion rates. 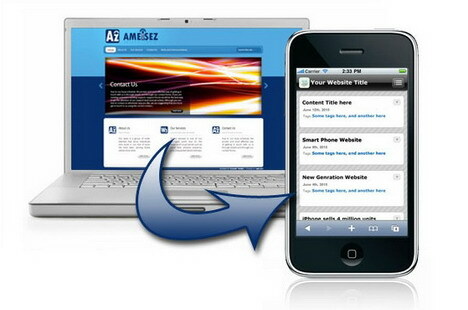 The self size adapting style, helps the responsive website page to easily load on any device. 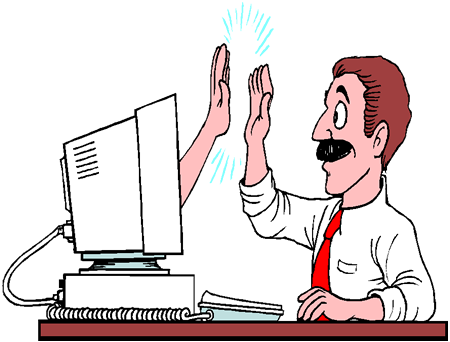 Therefore it was effective in gathering more web traffic. 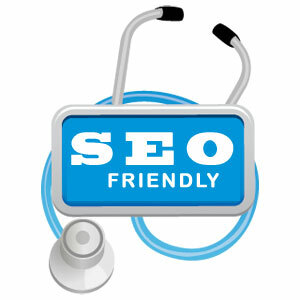 A responsive website always help to gather good ranking in SEO. Since the website will be compatible for all devices by adopting responsive web design, will lead to some clicks from search engines, that may definitely flow to more page views and conversions. 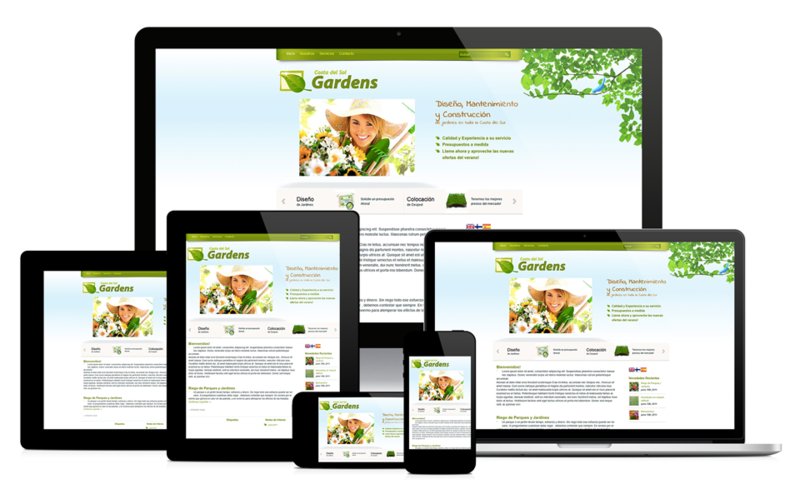 So a responsive web design will always add a plus point for websites and its SEO activities. Currently search engines will give more priority to web pages designed in a responsive manner. Since these websites will open in any device, the search engine optimization contributes to more page navigation, page conversion, reduce loading time and overall time. There are certain negative factors in SEO such as loading problem, Pogo sticking in small devices; which can also be easily avoided by implementing or adopting responsive website designing. Apart from responsive web designing, the right content can also lead to better business growths. Latest features can be added with the existing ones and can be modified to gather an overall good impression from the customers. Since more internet users are being online with devices like smart phones, tablets, i-pads, mobile devices, design of websites to be altered to reach the mobile internet audience.If responsive webdesign lead a great path to development it will affect seo plat form in a positive manner.